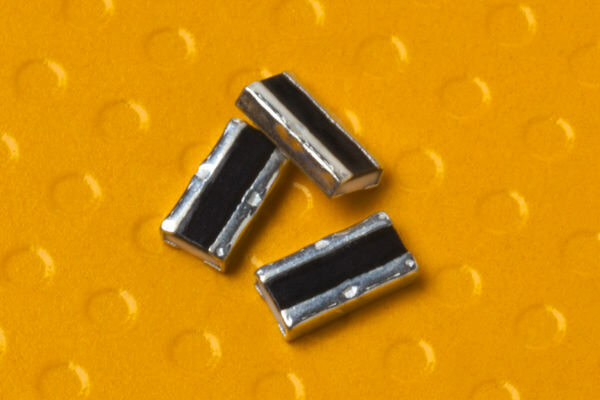 Flat chip resistors and arrays include general purpose, high precision, laser trimmable, audio and surge, high voltage, high heat and zero ohm types for applications ranging from general purpose to ultra precision. 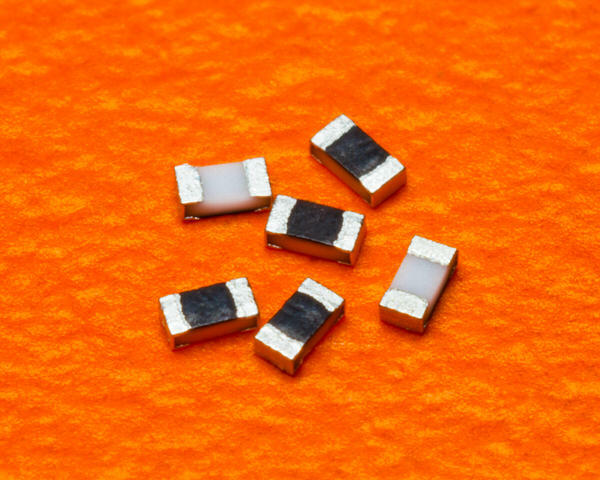 Four basic types of current sensing resistors are available in low-ohm, high precision, 4-terminal Kelvin, high power, low profile, high frequency, high heat, and power shunt chips for a wide range of detecting applications and power applications. 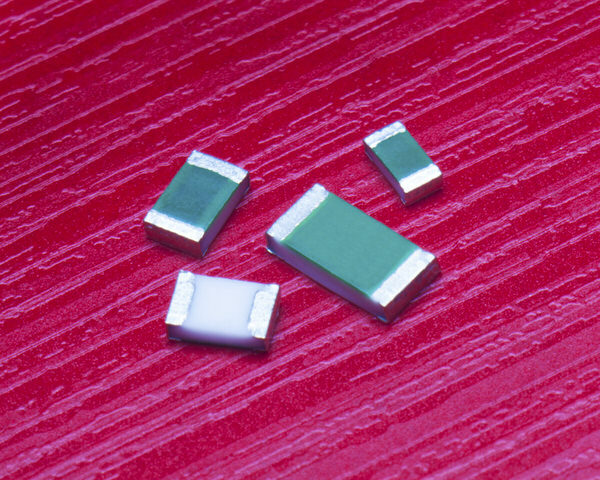 Complementing our flat chip resistors is a complete line of circuit protection products including thermistors, platinum sensors, chip and ceramic case fuses and metal oxide varistors. 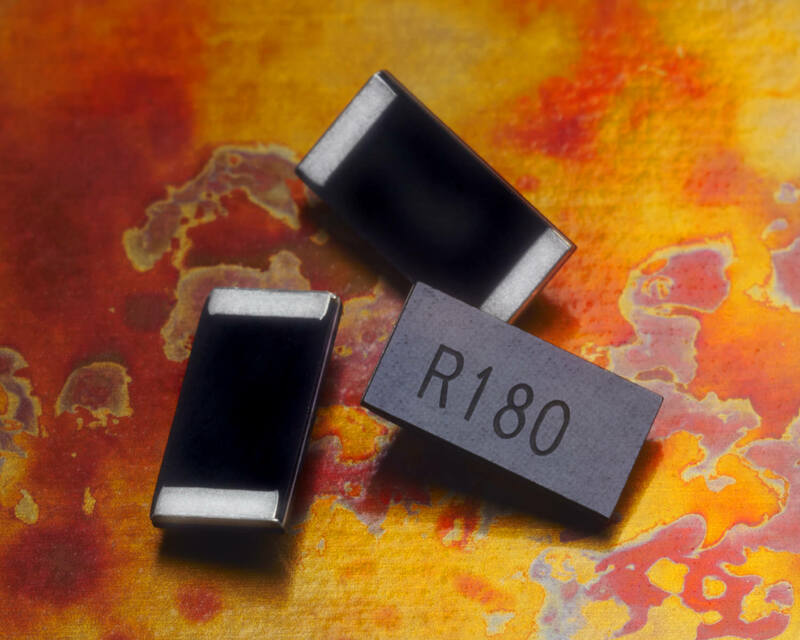 The industry's broadest line of leaded resistors and networks includes designs with various material composition and structure for use in general purpose, precision, anti-surge, high voltage, high resistance applications. 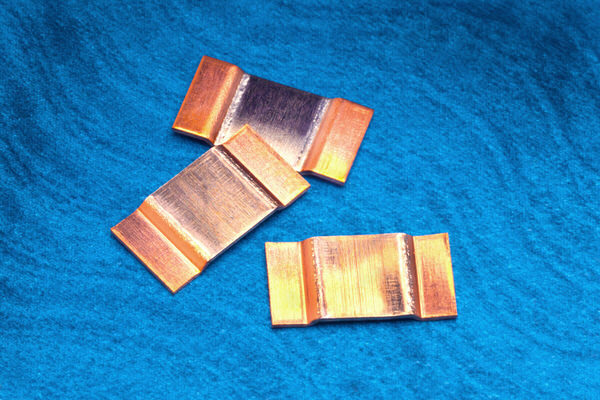 Magnetic solutions cover an application range from RF to power by using ferrite, ceramic, thin film, wirewound and choke coil technologies. Whether you’re designing the car of tomorrow or connecting the Internet of Things, you need to think outside the box. 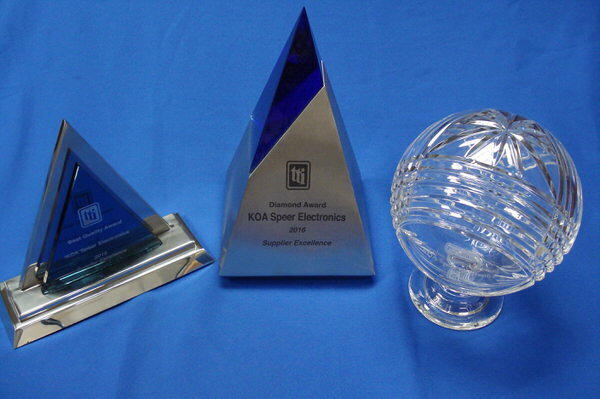 At KOA Speer, we’re committed to work collaboratively with our customers to develop the passive component solution you need to make your design work. 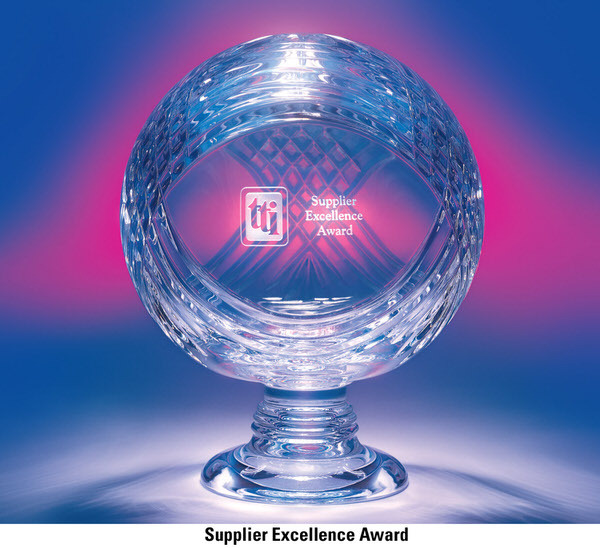 Our constantly expanding line of passive components and willingness to engineer new designs makes us the ideal partner to help make your concept a reality! 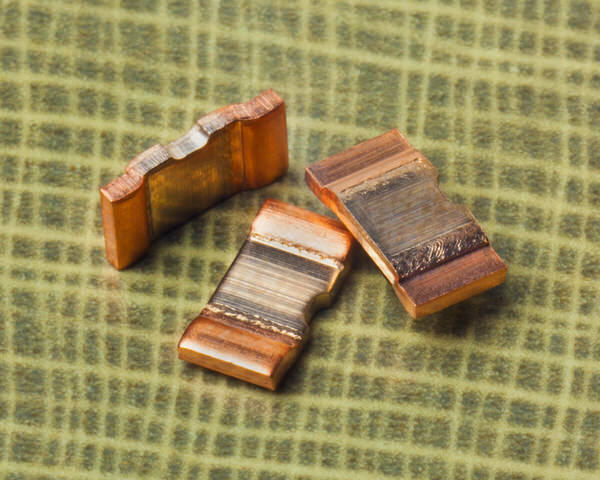 Check out some of our most recent New Products.